Home » Social Media Marketing Blogs » B2B and B2C Social Media Marketing: What’s the Difference? B2B and B2C Social Media Marketing: What’s the Difference? We all know a social media strategy is crucial for a business to reach their target audience, but no strategy is identical. Depending on who a business is intending to target, the social media strategy’s style and content will vary. If you’re using social media for B2B marketing, then your strategy is likely to be very different from a B2C strategy. In the early days, social media marketing was typically used by world brands such as Apple and Coca-Cola. But things have changed incredibly over recent years. Now all businesses, no matter the industry or size, are using social media to meet their target audience. We’ve already covered the differences between B2B and B2C marketing in general, so in this article we will be zooming into social media marketing and uncovering the core differences. For B2C, businesses will need to produce content that appeals to the average customer. 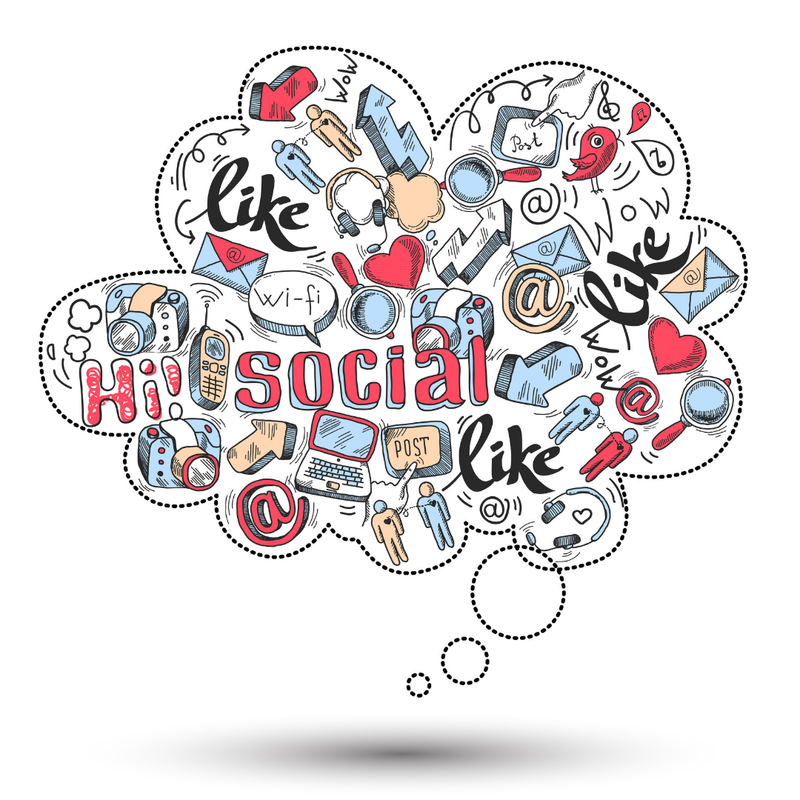 Social media should be treated mainly as an engagement tool rather than a lead-generation method. A consumer’s buying decision is much quicker than a business’, so you need to timely engage with consumers and create a quick connection to encourage them to make a purchase. What’s the Best Content for B2C Social Media Marketing? To appeal to everyday people, share content that caters to your demographic. To generate awareness and building the visibility of your brand for B2C, create posts that are easily shareable and are conversation starters. But for B2B social media marketing, posts are typically more in-depth with more ‘meat’ to them. Instead of light hearted content, businesses need to highlight their fundamental products and services along with other areas of key information. – How much success are we getting? – Are we reaching the right businesses? – Are my efforts generating leads? – Are my leads converting? 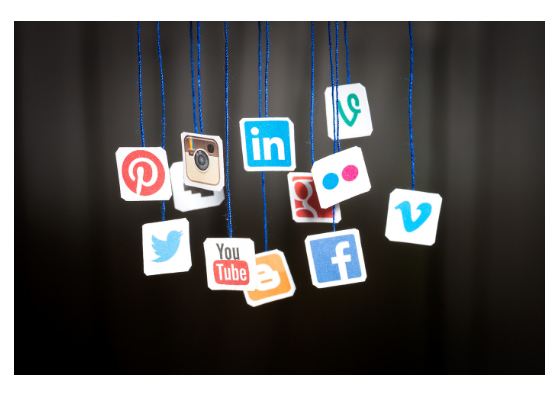 What’s the Best Content for B2B Social Media Marketing? Whilst you can still show your brand’s personality, through jokes and humour, your ultimate mission is to persuade the buyer you’re a leading expert in your industry. B2B content needs to be shareable, but keep in mind it’s a more professional setting. What About B2B Marketing Voice? More and more businesses are shifting away from the stereotypical ‘corporate’ tone and adopting a more relaxed one like with B2C marketing. Who’s your business avatar? What tone will best help you convert them into paying customers or clients? Remember every target audience is different, and they may or may not respond well to a relaxed tone. Be confident you’re choosing the right voice for your brand that best fits your market. Make sure always targeting the right market for your business with correctly targeted content and you should see results. Are you struggling to build a strategy that is delivering results? We can help.